News from Seeman Holtz, Clyde & Co., TechCanary and more. 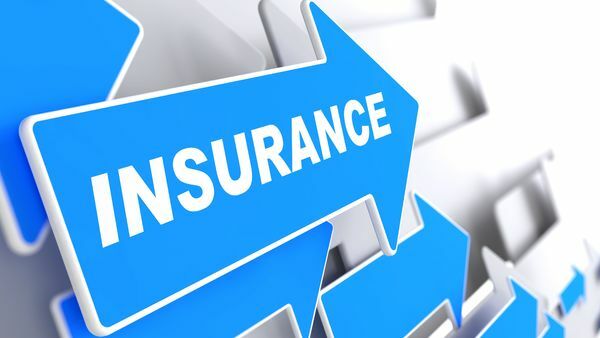 Boca Raton, Florida-based Seeman Holtz Property & Casualty Inc. has acquired Los Angeles-based Behrooz Meimand Insurance Services. Terms of the deal were not disclosed.